The weakening of sterling last year continued to spark demand from overseas buyers and strengthened competition in the auction room. A significant number of buyers continued to turn to auctions to acquire property last year, but many people would only commit to deals that they perceived to offer good value for money, based on Allsop’s newly released residential research for 2017. In 2017, Allsop Residential Auctions raised a total of £425 million, achieving a success rate of 79% (successfully selling 79 out of every 100 homes offered for sale). This was marginally lower than the 78% achieved in 2016 despite the fact that the residential market faced a number of challenges, including deepening unaffordability and significant political uncertainty on the back of Brexit uncertainty and Theresa May’s surprise decision to call a snap general election. In total 1,222 residential lots were sold by the London-based auction house last year with an average value of £348,000, compared to £356,000 in 2016. The residential auction comprised of a number of high-quality, good value and well-located properties across all parts of the UK, while high value lots also continued to remain popular in the auction room with 99 sales realising more than £1 million. Gary Murphy, partner and auctioneer, commented: “Investors in 2017 remained active and cautiously optimistic in the auction room. As a result, we raised a similar total to 2016, proving that appetite exists for the right stock, sensitively priced. “This year, buy-to-let investors face further hurdles with the tapering of tax relief and tougher lending criteria applied to portfolios of four or more properties. We may see the smaller investor look to disinvest, whilst others will adjust their portfolios and seek value in the regions. Prices will continue their correction, particularly in London and the South East, where they are likely to remain static. Allsop raised £62.8 million at its first residential auction of 2017, selling 80% of the 247 lots on offer. A high number of property buyers attended the auction, attracted by the wide array of properties on offer, both geographically and by property type, with the average lot size hitting £330,000. The company’s last residential sale in March raised a total of just over £54 million, with an overall success rate of 71%. The average lot size was £368,000 and five of the properties sold achieved in excess of £1 million. 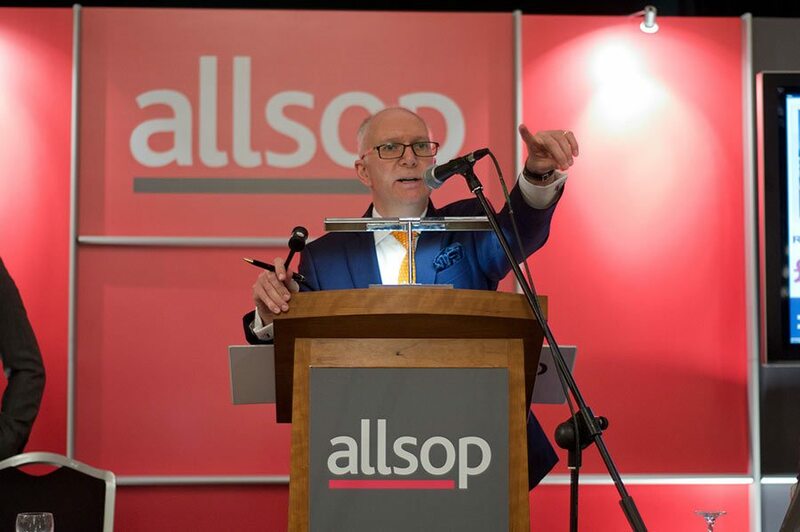 With two weeks to the election and a general softening of success rates across the auction industry, careful management of sales prior and close attention to pricing on the day was critical to the outcome of Allsop’s May sale. 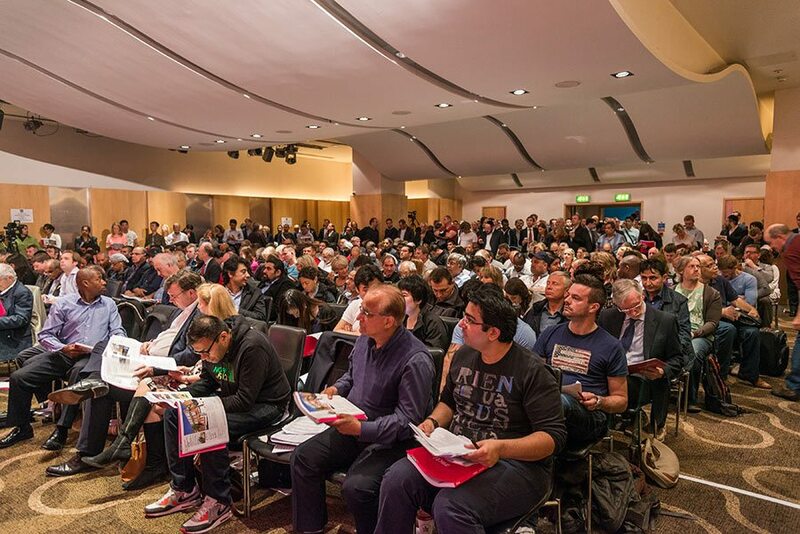 The auction, which took place last week at The Cumberland Hotel in central London, featured 226 lots, with 184 lots selling under the hammer – 82% sales success – for a combined £72.5 million. The repercussions of growing political uncertainty in the wake of the general election result were felt in July’s auction room. The sale raised a total of £52 million and achieved a success rate of 76% – respectable, but one of the lowest of the year. Confidence returned to the Allsop residential auction room in September with a £71 million result and a success rate of 80% – £12 million higher than in 2016 and topping all September residential sales figures on record. This was despite a backdrop of weak post-summer auction results elsewhere. The weakening of sterling, a result of the UK’s decision to leave the EU, continued to spark demand from overseas buyers in December, adding to strengthened competition in the auction room. The company raised a total of £47 million and achieved a success rate of 87% at its final sale of the year, on the back of a rather impressive 87% sales success rate. If you are interested in buying property under the hammer, check out this comprehensive guide to buying a property at auction.